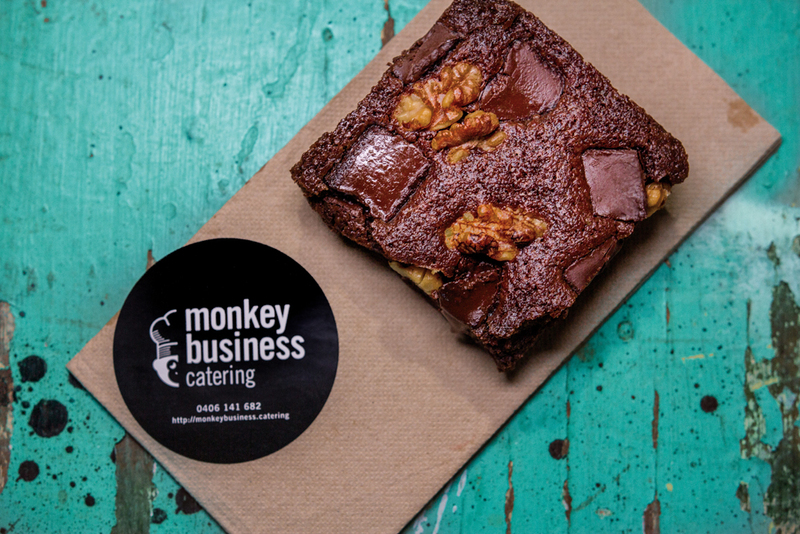 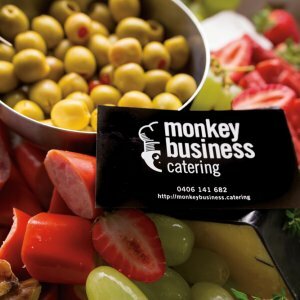 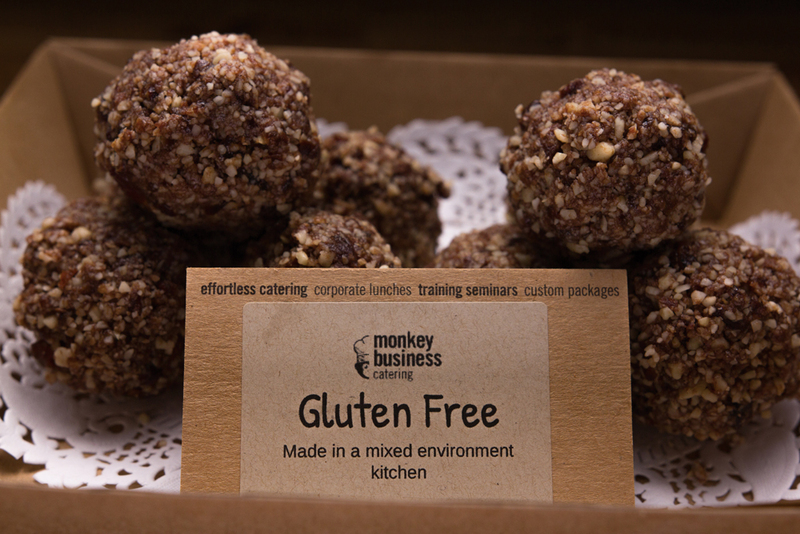 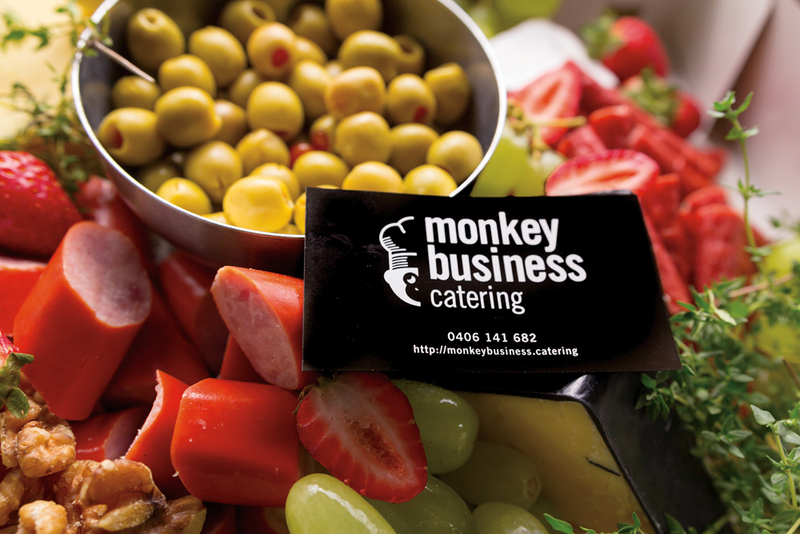 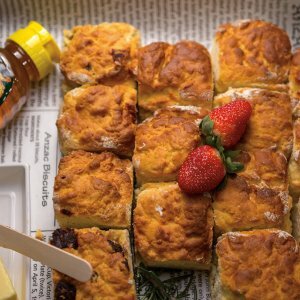 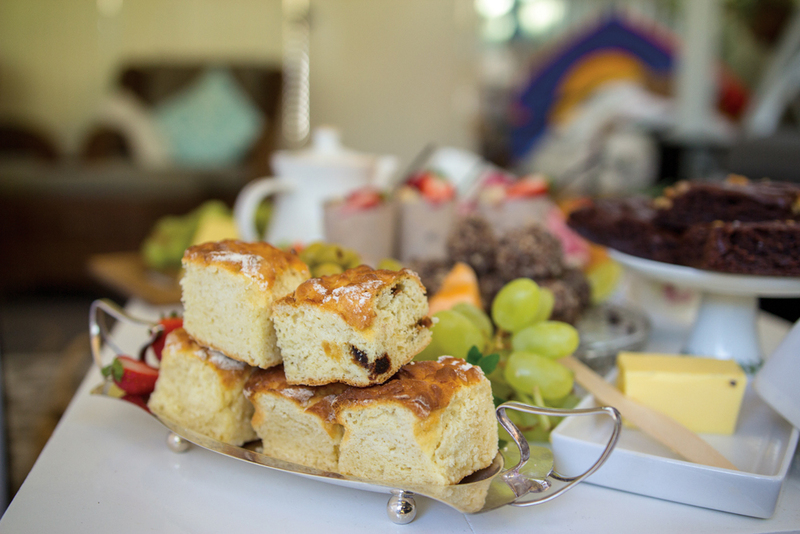 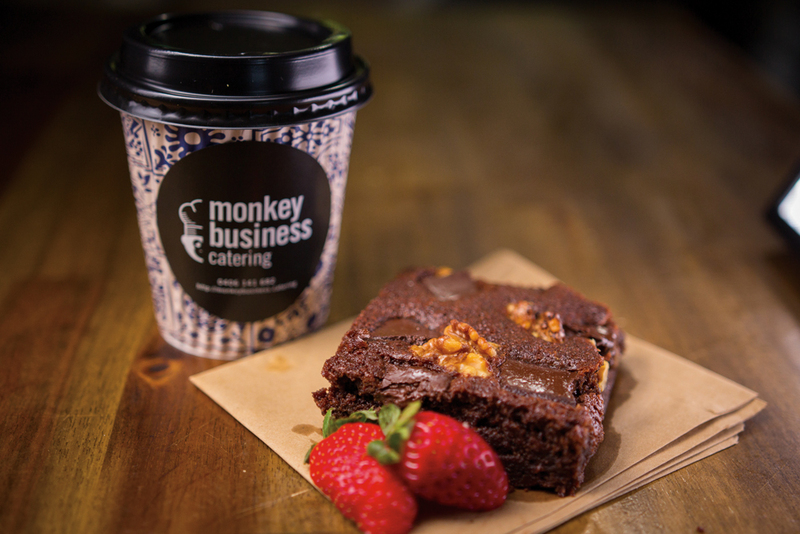 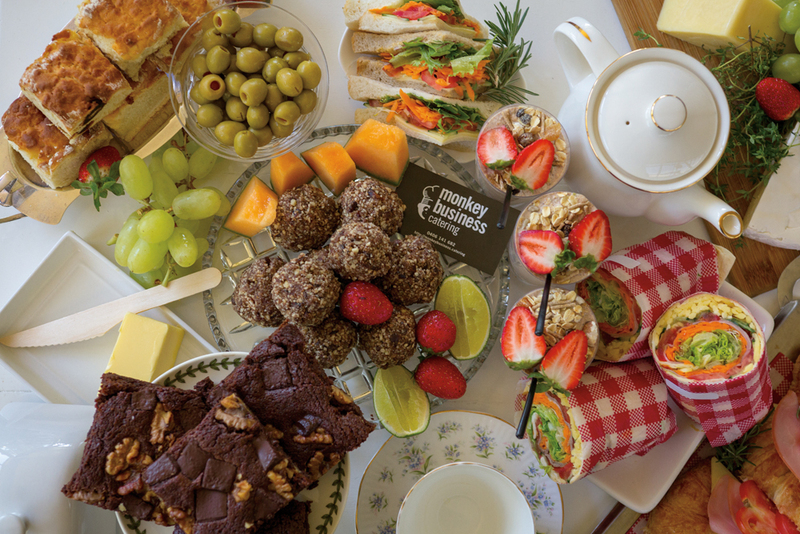 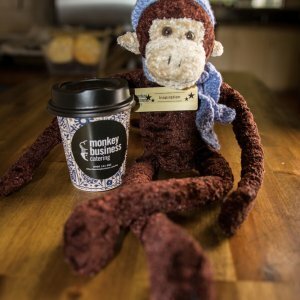 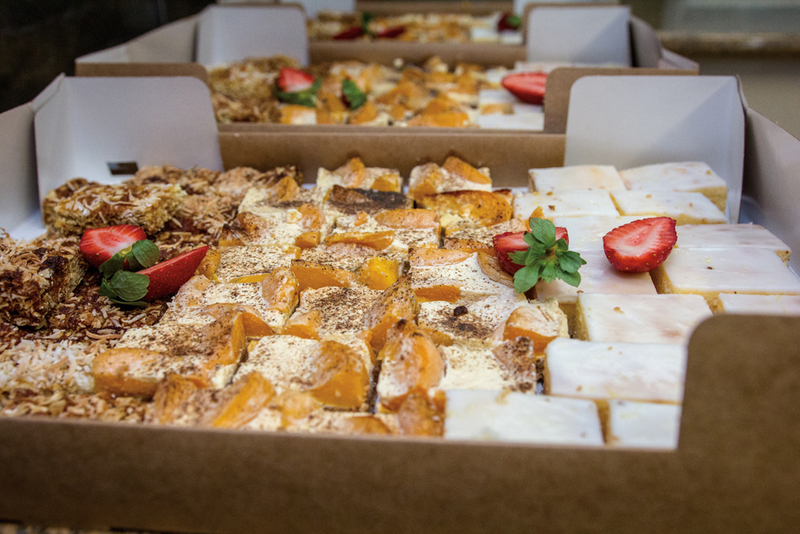 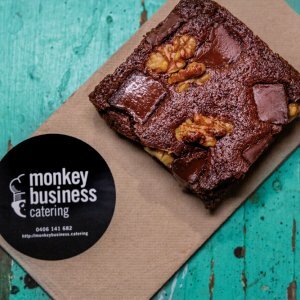 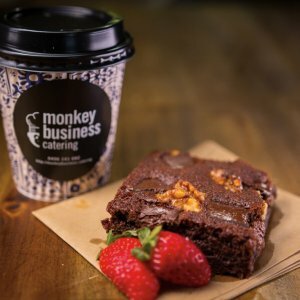 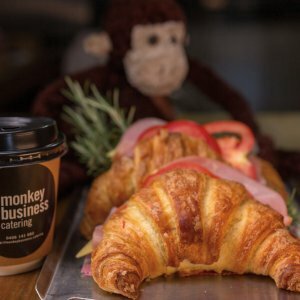 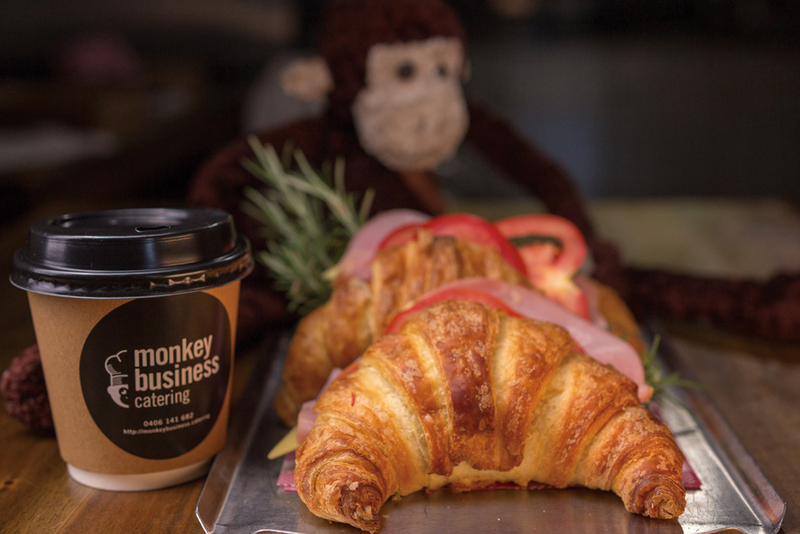 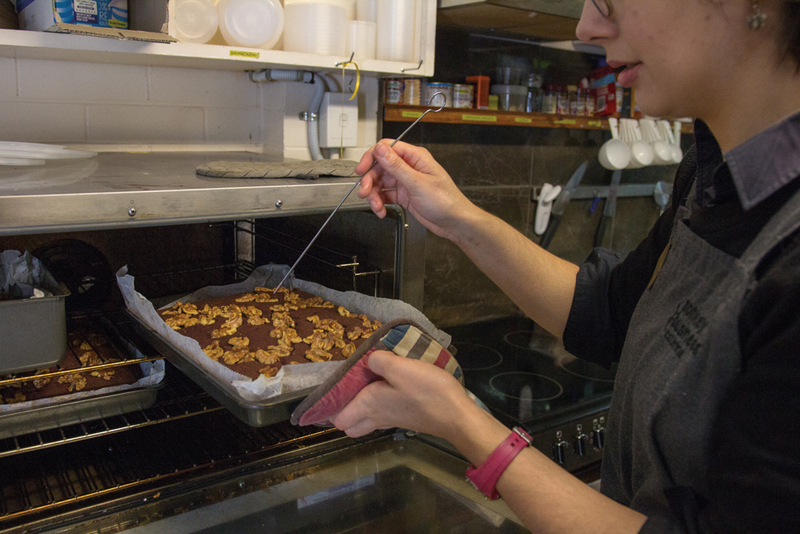 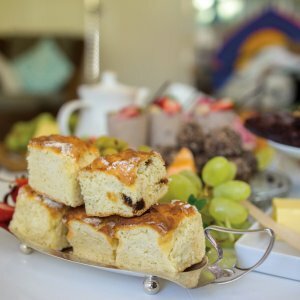 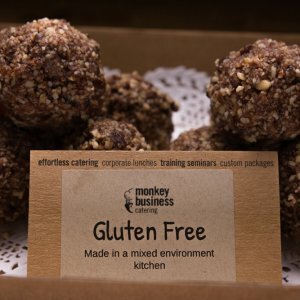 Do not be fooled by the quirky mascot that fronts award-winning Monkey Business Catering; for owner Amy Thompson, feeding those around her is no joking matter. 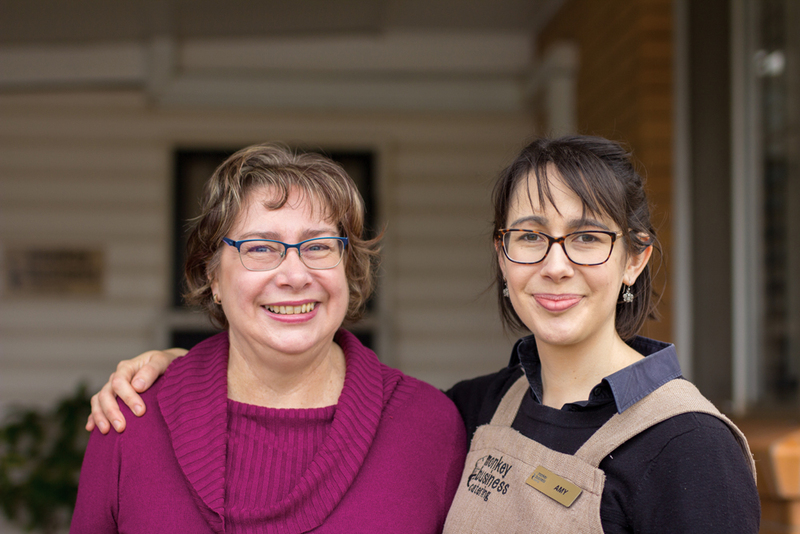 A dairy farming family originally, the Thompsons’ resilience has driven them through difficult times. 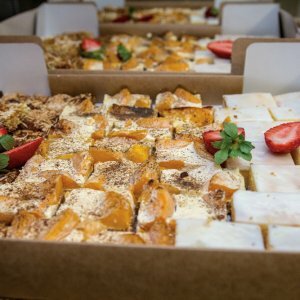 Choosing to sell their South Burnett farm when the industry was deregulated in 2001, the family owned and operated several businesses over the next 14 years. 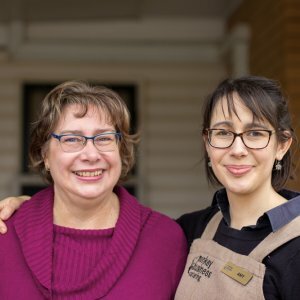 But it was Amy’s mum Kristina who suggested setting up their own brand when running their Toowoomba franchise became “difficult, to say the least”. 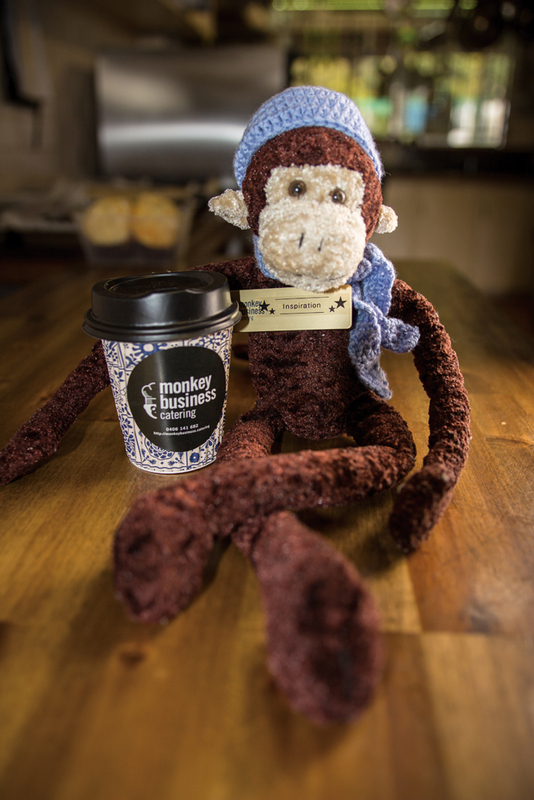 It is a ‘monkey see, monkey do’ mentality at the Thompson house. 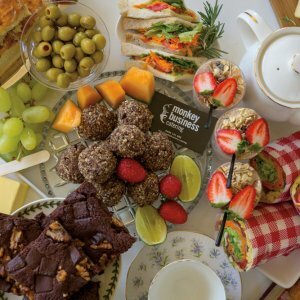 “They’ve always had the attitude of ‘we’ve got your back’,” a mindset Amy has adopted, gifting leftovers to local charity Rosies, and being heavily involved in local community groups. 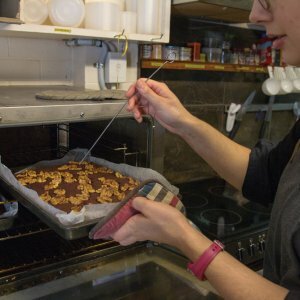 For Amy, community is a flow-on effect, and her passion for the region and its people is not going away any time soon. 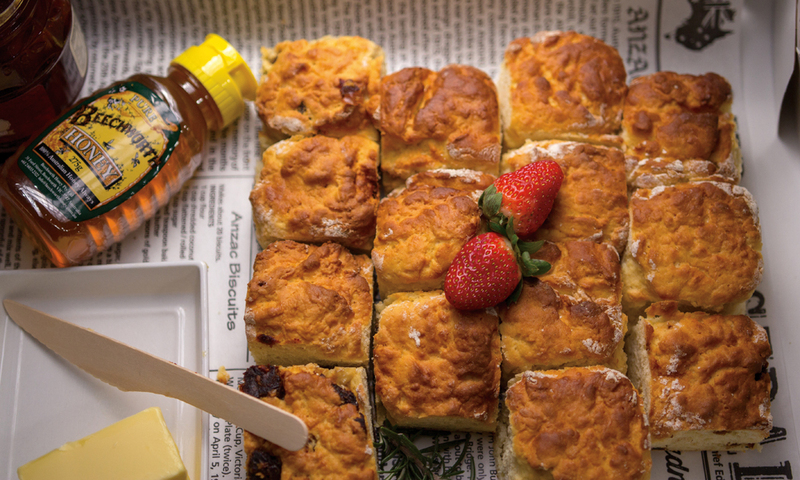 Readers also enjoyed this story about Dalby’s Saleview Estate Honey.